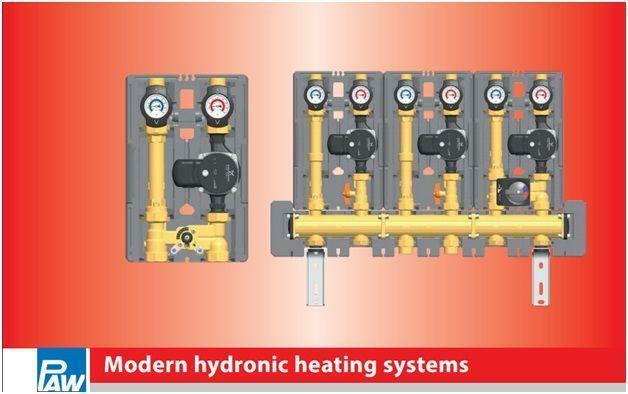 Plug and Play Hydronic heating and cooling solutions with PAW Modular Zone Pump Stations. 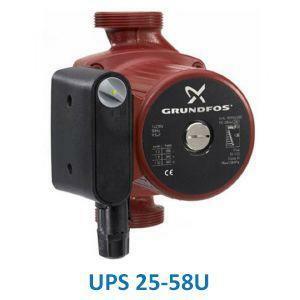 With German Engineered PAW modular pump stations you can design heating system quickly while delivering the highest performance and quality standards in the industry. 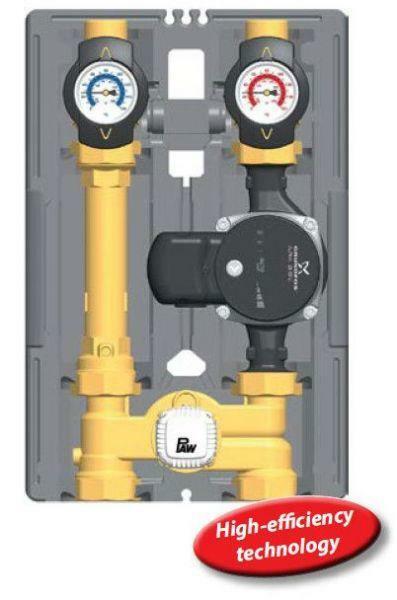 The PAW Zone pump module quickly connect to a centralized distribution manifold allowing you to share the heat source to multiple zones. 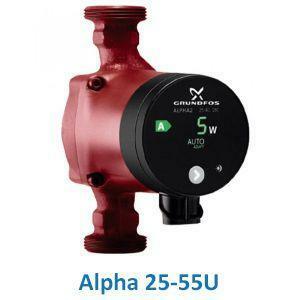 Now you can easily design a complete home hydronic system that can do radiant floor heating, domestic hot water, radiators and fan coils, as well as pools and hot tubs. All with one single boiler connection. 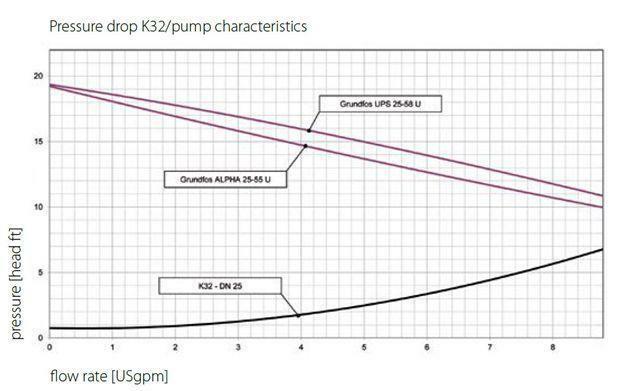 The K33 with 1” NPT connections is used for low temperature heating zones that require lower output temperatures such as hydronic floor heating. 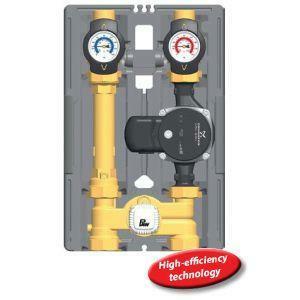 The built in thermostatic mixing valve is used for low temperature zones such as hydronic floor heating. 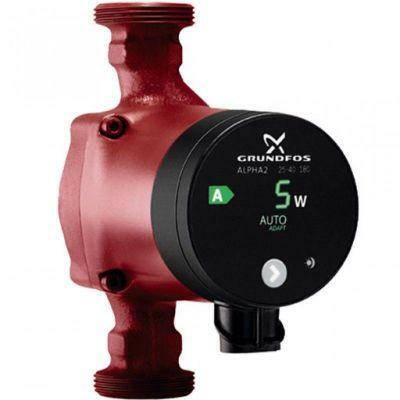 The thermostatic mixing valve can quickly be adjusted to deliver the proper heating temperature to you radiant floor loops. 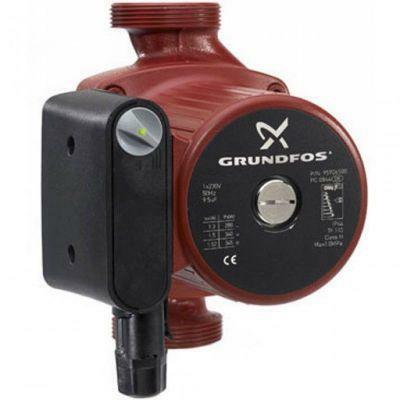 It also include a safety shut off if the temperature exceeds the maximum limit, by turning off the pump.